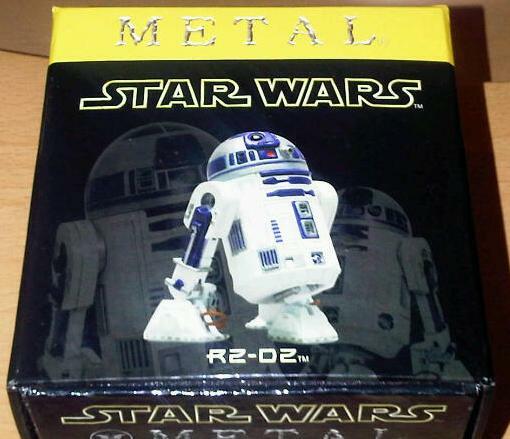 ← Attakus Metal C3-P0 figurine. I think that it’s fair to say that you have to buy the droids as a pair. 🙂 Mine’s number 0609 of 2, 500. As i ordered them together, I was hoping at the time that they’d take the time to send the same numbers for both Artoo and Threepio. Alas, that didn’t happen. Personally, the Artoo and the storm troopers were the best figurines in this line and overall, i think that Artoo is the best of them all. 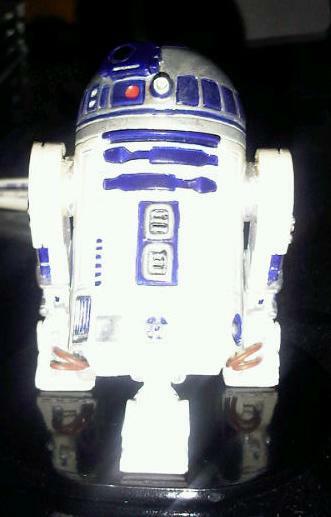 For such a small figure, Artoo is quite a heavy lump. I really like the bright paint application on this one too. 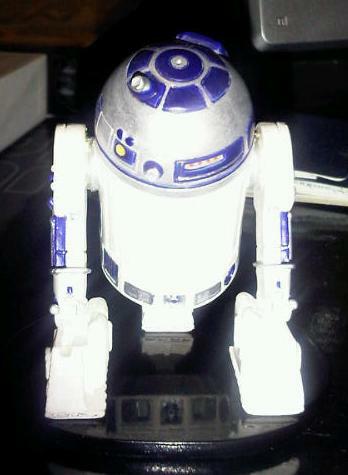 I’m not really an afficionado of the two droids, so i’m not sure how accurate the scultp and paint applications are.